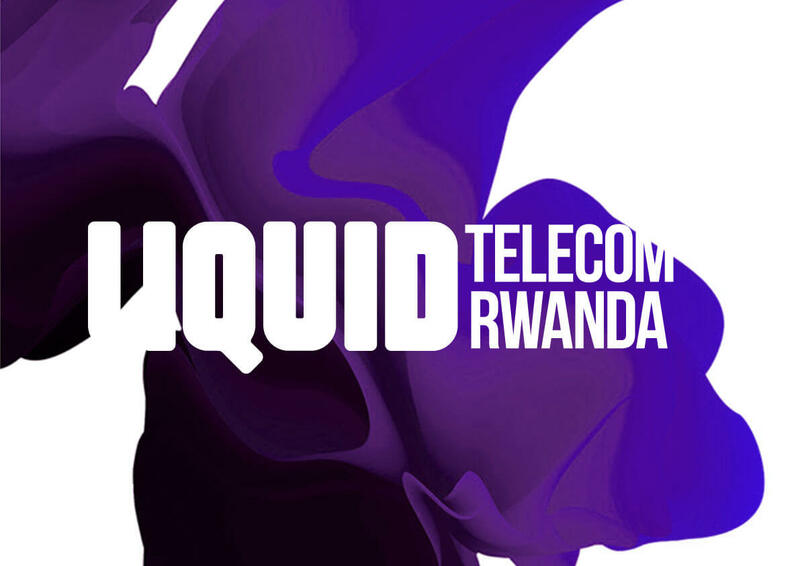 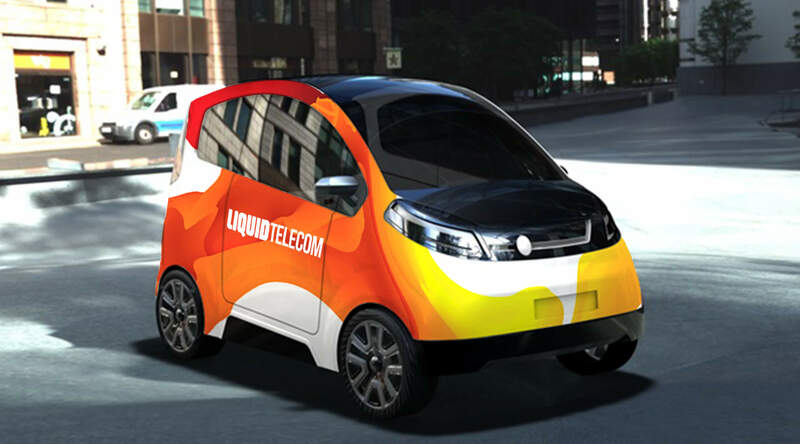 Liquid Telecom is a leading Pan-African telecom service provider. 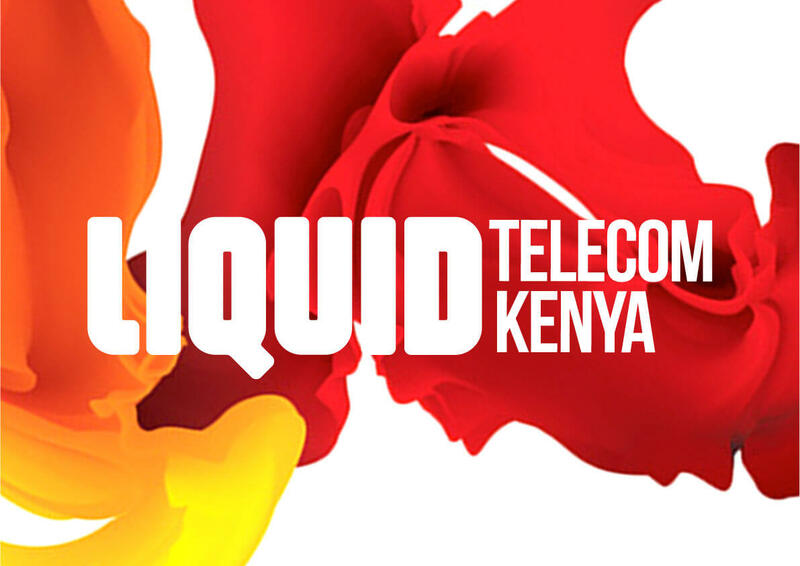 The company was growing strongly in central and eastern Africa and wanted to re-energize its brand to better stand out from competition. 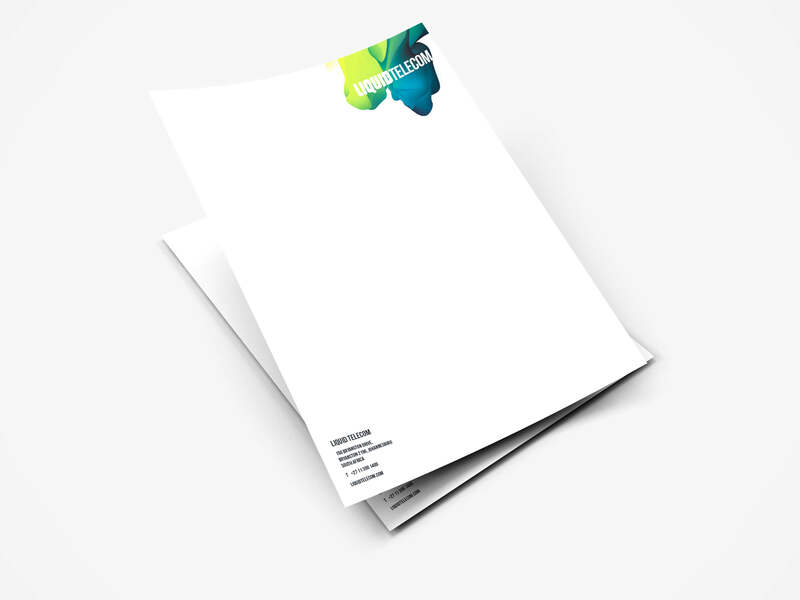 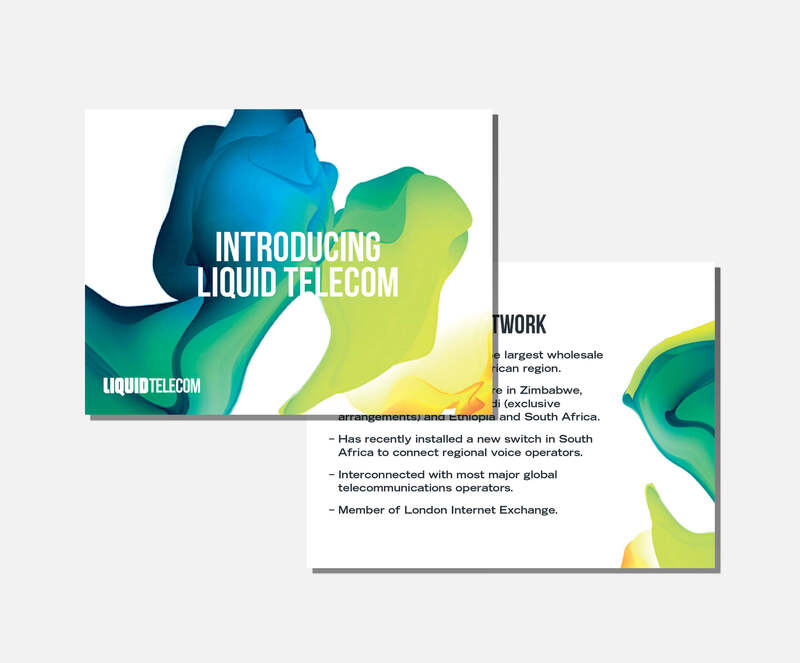 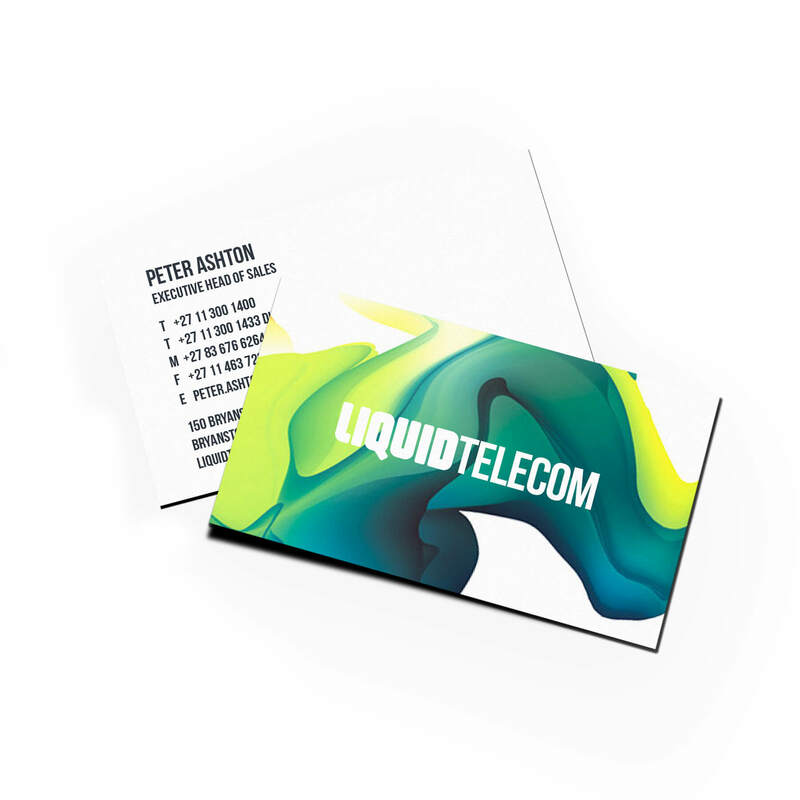 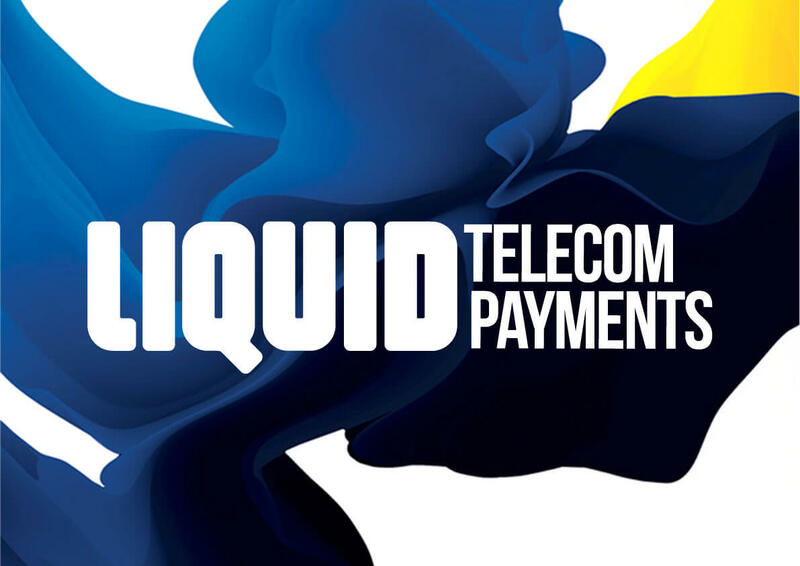 The dynamic identity presents Liquid Telecom as a reliable and engaging B2B player while staying approachable and accommodating. 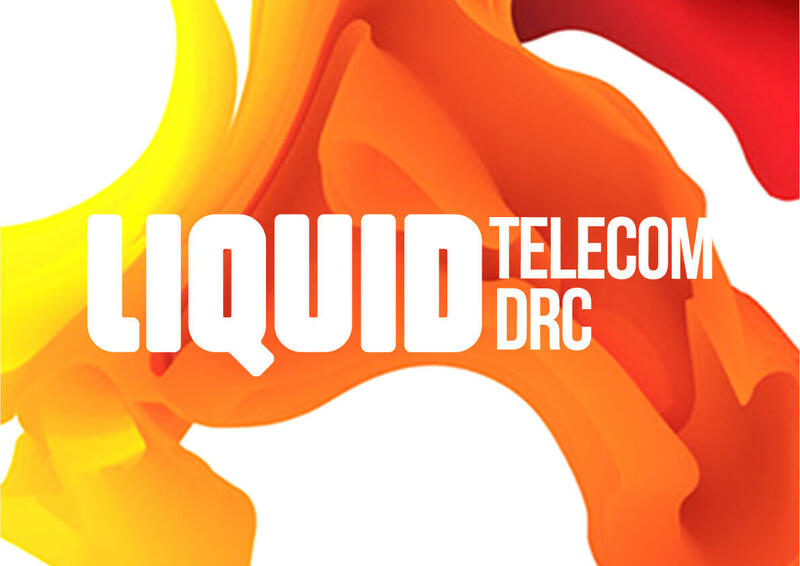 The proposed identity roadmap looks ahead for the next steps of the brand overhaul, while building on the existing wordmark.